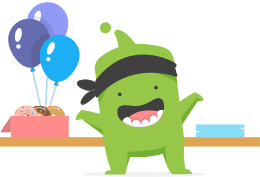 ClassDojo connects teachers with students and parents to build amazing classroom communities. Teachers can encourage students for any skill or value — whether it's working hard, being kind, helping others or something else. Students can showcase and share their learning by adding photos and videos to their own portfolios. Get parents engaged by sharing photos and videos of wonderful classroom moments.